Tottenham made a long-awaited return to their new and improved home on March 24, opening the doors to their £1billion stadium in the first of two official test events at the new stadium ahead of the grand opening in April. The landmark event saw Spurs’ U18 side beat Southampton 3-1 in the first test event. Tottenham’s second, and final, test event on March 30 saw a Spurs Legends team losing out 4-5 to Inter Milan Legends team in an entertaining contest. 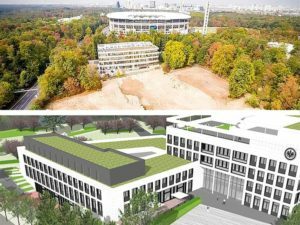 The two test events have now set the stage for the grand opening of the 62,000-capacity stadium when Crystal Palace visit for a Premier League game on April 3. Ahead of the clash, Tottenham players finally got their first state of the new stadium during a training session on March 28. It has been a long wait for the Spurs squad to get into their new home, officially called the Tottenham Hotspur Stadium until naming rights are sold. Spurs were scheduled to move to the new White Hart Lane stadium in September but construction was delayed. 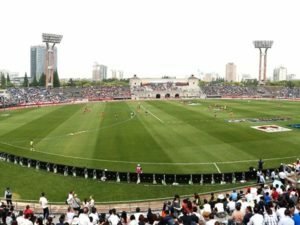 A Forbes report stated that the inaugural league clash will mark the start of a new era for the club and for soccer stadium design. For the past decade, Tottenham has had to compete in the Premier League with a disadvantage when it came to matchday revenue. 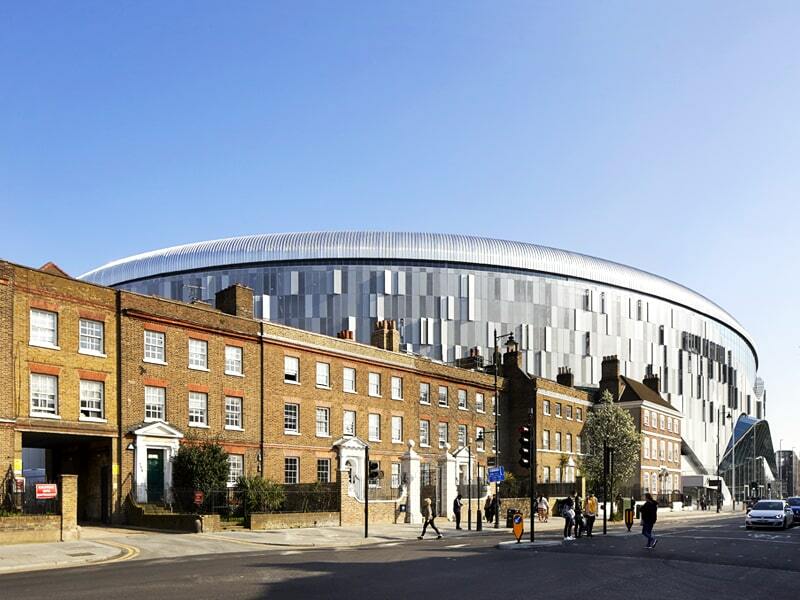 White Hart Lane’s size and corporate facilities were dwarfed by its rivals, making a new stadium a strategic priority, the report argued. The new arena’s 62,062 capacity evens the level playing field in terms of spectators, while the hospitality offerings are state of the art. But a larger, more modern stadium doesn’t solve everything as a number of new venues built in the 2000s were accused of lacking character and atmosphere, it said. Tottenham has left no stone unturned to avoid these pitfalls. Each stand has a unique appearance, including a single-tier South Stand, while all are set at an angle of 35 degrees – the largest incline legally allowed in the UK. All of this brings fans closer to the action and encourages them to get behind the team. But Spurs has a secondary aim to change the behavior of the English soccer fan. Traditionally, supporters arrive just before kick-off and leave shortly after the final whistle. Tottenham wants them to stay in the ground as long as possible, so they spend more money in retail stores and bars. Technology is playing a role in achieving both these goals, firstly by improving the fan experience and secondly, by making operations as smooth as possible. The aim is for technology to play a part at every step of the customer journey – from when they purchase a ticket to when they sit down at their seat – to make it as seamless as possible, Forbes said. The network, built by HPE Aruba, connects all systems in the stadium intelligently. Ticketing, security and electric turnstiles are all enabled by this network, as are other innovations such as video screens, LED signage, public Wi-Fi access and mobile point of sale (POS) systems. 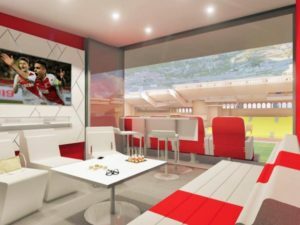 The combination of the public Wi-Fi network and a data analytics platform aims to allow the club to learn more about its supports so they can be encouraged to stay longer at the ground and be targeted with personalized offers that encourage them to spend more at retail outlets. Bars and restaurants take contactless payments, while the ‘Bottoms Up’ beer taps can fill a cup within six seconds. Meanwhile, Spurs’ IT department can assess the performance of POS systems in real time, reducing the risk of lost revenue or angry fans queuing for a refreshment. While such attention to detail is common in sporting venues in North America, it is quite novel in England, the Forbes report noted.